Yay for haiku reviews! Sorry the books weren't better, but I always enjoy this review format. Thanks, Susan. I wish the books had been better, too, although I did really like Floats the Dark Shadow. 1 out of 3 isn’t too bad. I love your haiku reviews. I should do some. I have several books that need reviewed and am just not in the mood to sit and write them up. :D I know that feeling! Haiku reviews are much faster to write. I have never read haiku reviews before! I love these, Lark! 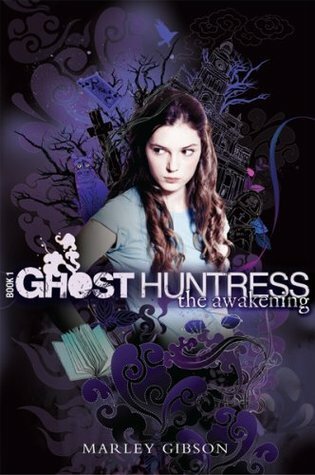 And I think I read that Ghost Huntress book several years ago and maybe the next one after it...don't remember much about it. Floats the Dark Shadow sounds really good, and I like the cover. It's too bad about Blood of Eden. 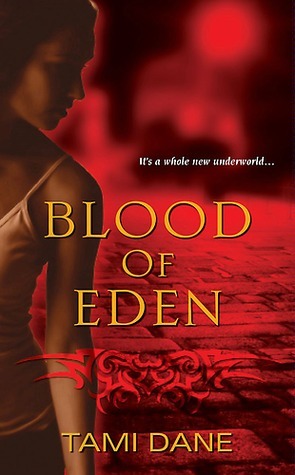 I really wanted to like Blood of Eden, and it started off well, but then it fell short in plotting and a few other areas as it went along. It did have some fun moments though. Floats the Dark Shadow was a much better read, although it was also a darker one. You are so clever with these haiku reviews! I love it! That last one sounds really fun! These are perfect! So fun. You are so skilled at the haiku review! I wish I had your talent. I use way too many words to get a point across. I love your haiku reviews! They're so fun! Floats the Dark Shadow sounds like a great read. Thanks, Ashley! 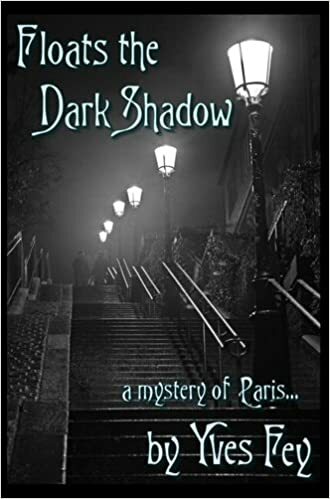 And Floats the Dark Shadow is a really great read....but it is a little dark. I think I would read any of these just based on your haiku reviews! Love these. The last one really appeals to me. Love your haiku reviews, Lark!